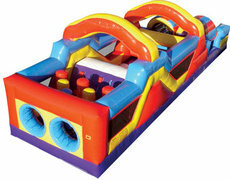 Jump N Bounce is your best choice for inflatable fun & party rentals in greater Orange County, CA. 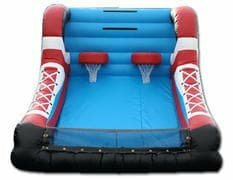 We offer great deals on popular Inflatable Rentals, Bounce Houses, Jumper Combos, Obstacle Courses, Interactive Games & Sports, Dry & Water Slides, Dunk Tanks, Food Machines, Tables, Chairs, Tents, Staff & More! 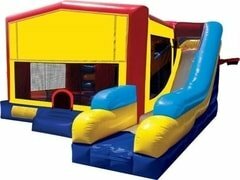 We are Licensed, Insured, Park Approved, and California PTA Approved. 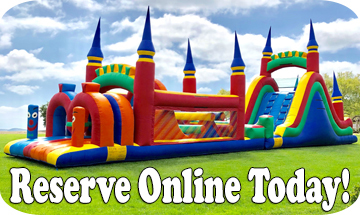 Book Online 24/7 - Get instant confirmation. It's quick & easy! 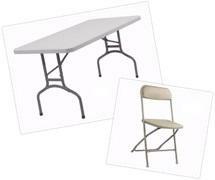 Our professional and experienced staff is focused on creating the BEST. 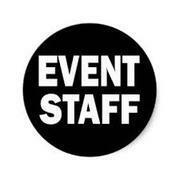 EVENT. EVER! 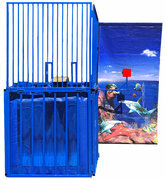 for you, by providing endless fun, great customer service, the best safety practices, and on-time delivery. 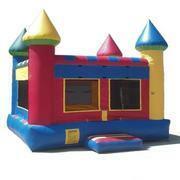 We carry only the highest quality and cleanest inflatables and party rental equipment. We LOVE giving back to our community. We've happily donated to these charities. Mary was great to work with. 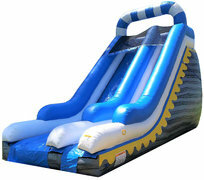 They called a few days before and asked if we would like the waterslide a day earlier for no additional fee! Yes, please! 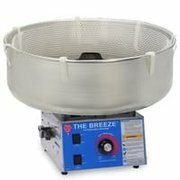 They delivered it on time and had it set up quickly. We will definitely use them again! Great experience. Booked easily online. They called before delivery and showed up on time. Will definitely be using them in the future.